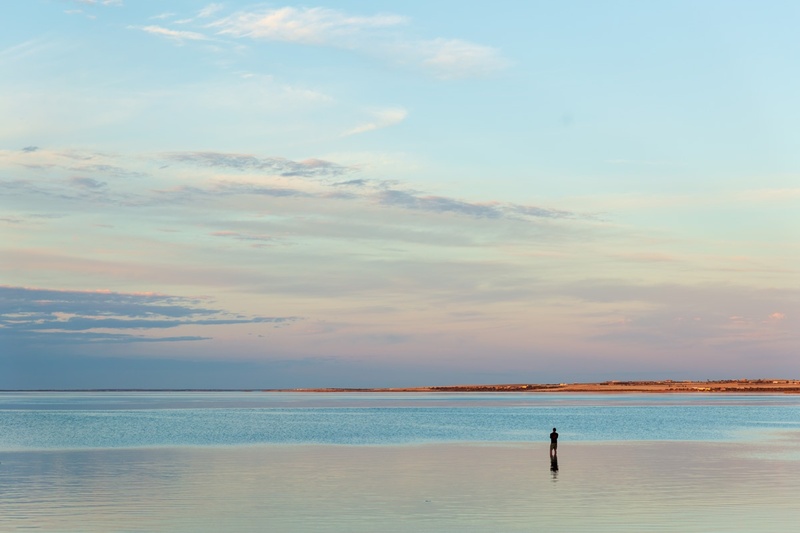 The Eyre Peninsula is the most untouched, this makes it a paradise for those among us that seek solitude and adventure. In South Australia, three are three major peninsulas. The Fleurieu, due south of Adelaide, the Yorke, the Italy-shaped boot in the middle; and the Eyre, across the two gulfs of Saint Vincent and Spencer to the west of SA capital. 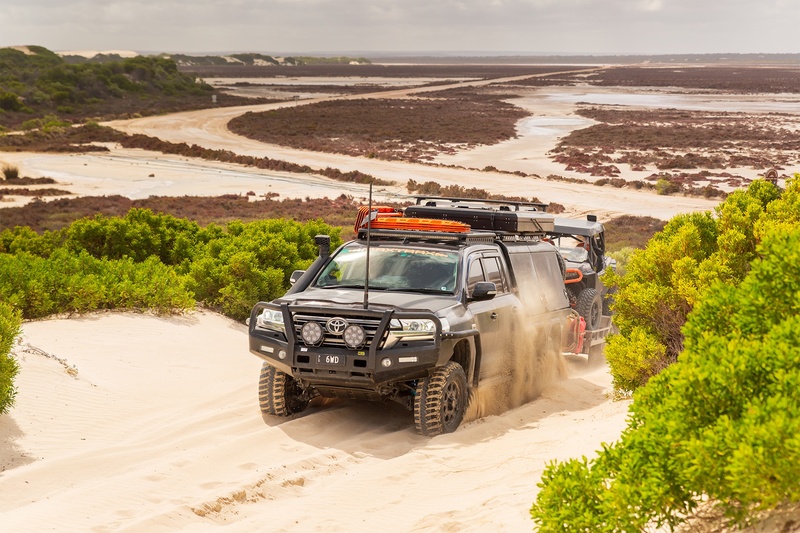 The Eyre Peninsula is the most untouched. The few people that call it home, live relaxed lifestyles though harsh in the dry, sunny and dusty region. This makes it a paradise for those among us that seek solitude and adventure. 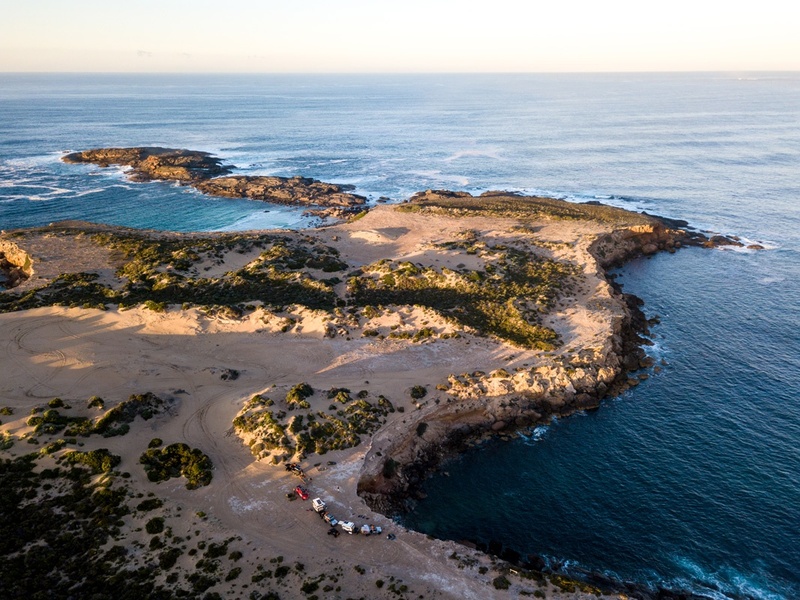 If you’re planning to get away from it all, here are five must-see campsites on the Eyre Peninsula. 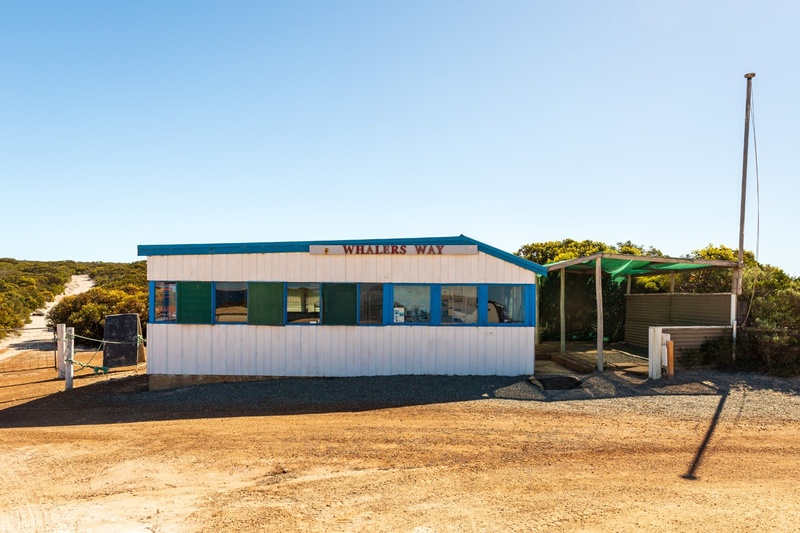 We start with the best, Whalers Way at the very tip of Eyre Peninsula. Known for its remoteness, limestone cliffs and breathtaking blue waters, its the former that appeals to us the most. 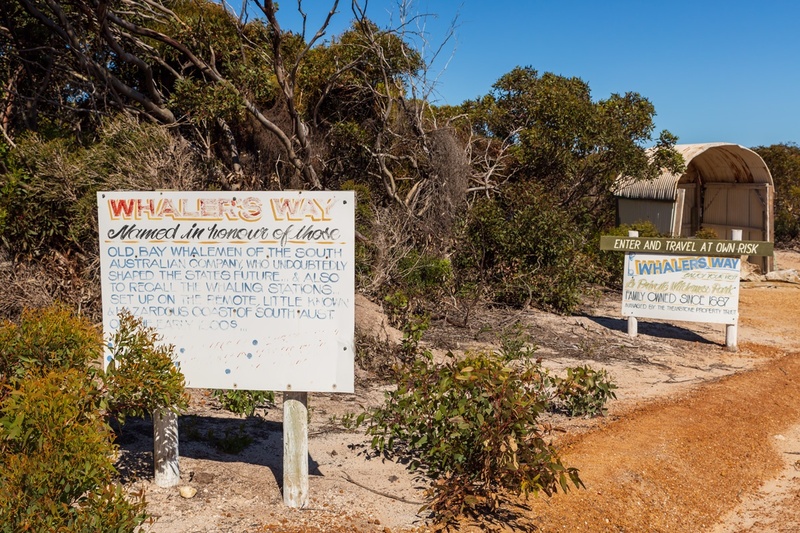 To get there, head 35km down the southeastern side of the promontory past the dunes of Sleaford and to the faded old kiosk marking the turnoff to the privately owned headland. Gaining access to the camp, although easy when known and planned for, is a hurdle for a lot of travellers meaning the headland is typically quiet and even deserted at times. 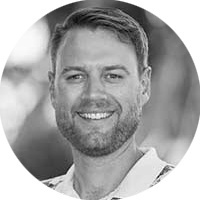 To get a key for the sturdy gate, you need to swing past the Port Lincoln Visitors Centre or take your luck with the kiosk being manned – we suggest seeing the Visitors Centre; grab a map when there too. Once past the gate, it is free camping with few rubbish bins so plan to take your trash home. There are no toilets so pack your bush ablutions kit. Our favourite spot is Redbank which faces west and captures sunsets like no other. Like the roads to Whalers Way, those leading through the flat sheep-grazing territory to Elliston do not see many travellers apart from errant livestock, so travel with caution in low-light. 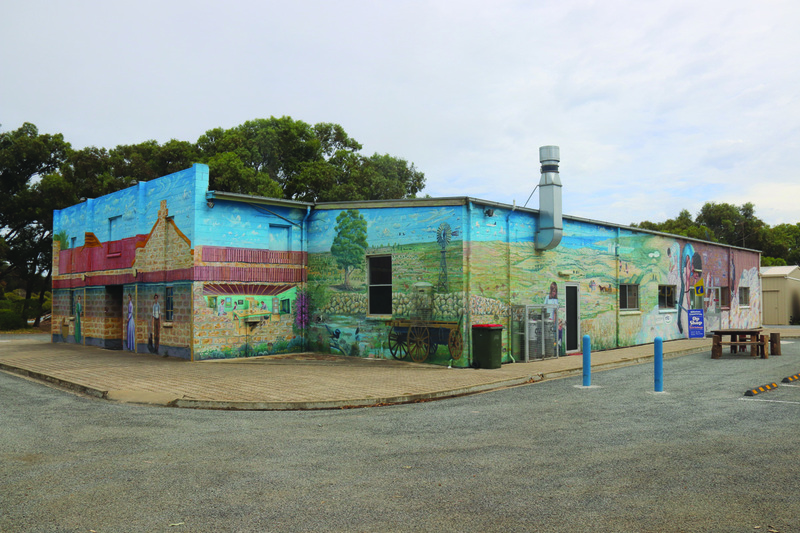 The place to be at Elliston is the Waterloo Bay Tourist Park – affordable, friendly and clean. It is worth noting it is reasonably equipped right down to washing machines and secluded barbecue shelters near the inflatable bouncing pillow; perfect for family touring. 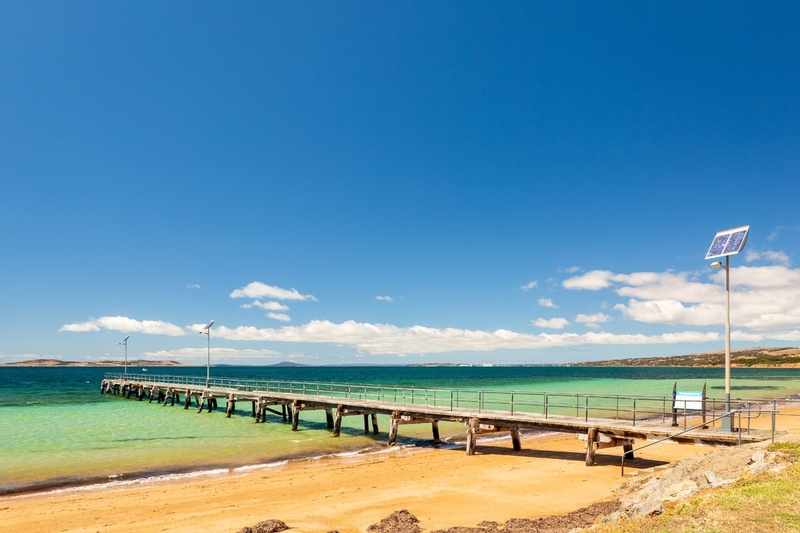 Head to the Elliston Historic Jetty and you’re sure to see a massive stingray or to Blackfellows Beach for some of the best surf in the region. You can buy a feed of seafood easily but if you are keen to catch your own, try Locks Well only 10 km from the town. Standing atop the cliffs of the Eyre Peninsula is one thing but getting down into them is breathtaking. The best cave exploration is found near Talia with the Woolshed and Talia caves among the best on offer. Here the powerful sou’easter has whithered tubes and caves through the granite rock while leaving easy to traverse plateaus for the less mobile. 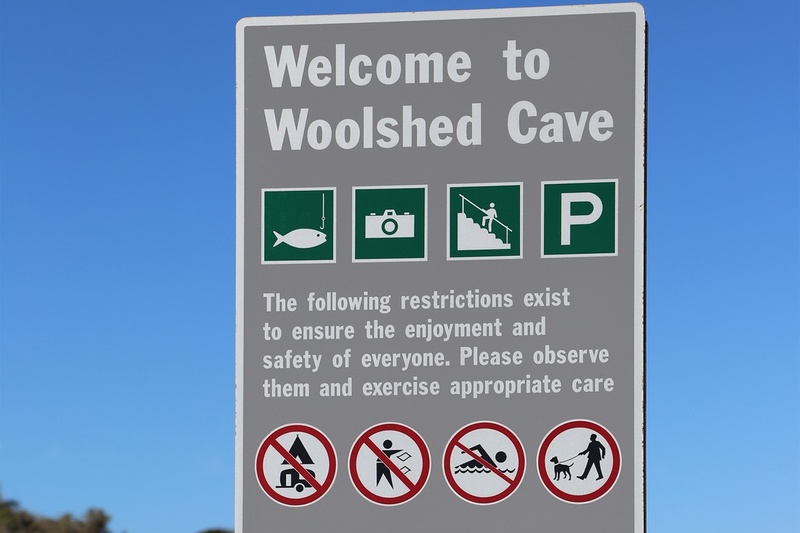 Take care in and around the caves and seas edge however as rogue waves can wash explorers into the sea while rising tides can catch out cavers quickly. Camping is bush though there is space enough for seclusion and for campers and caravans directly across from the lookout. From Talia, Venus Bay is the closest town where resupply is possible so take all you need for a few days and enjoy the wonders. 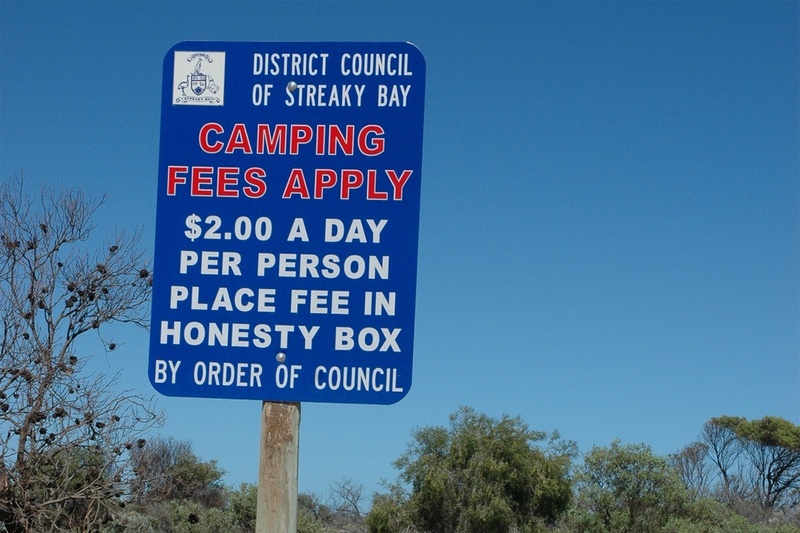 Probably the best known of the Great Australian Bight towns, Streaky Bay is a haven for travellers from family tourers to backpackers. With museums, cafes and yet more great fishing and cliff exploration, it is hard to believe the permanent residents tally less than 2000. 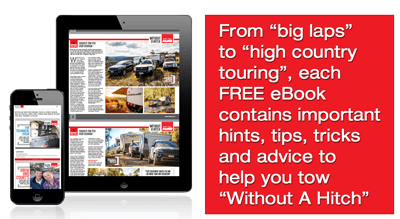 A popular summer holiday spot for families, its popular holiday parks can fill up but there is affordable camping around the outskirts of town. We might be cheating a bit here as Fowlers Bay is not really on the Eyre Peninsula but Edward John Eyre did mark it on his way west and the local highway bares his name so we’ll allow it. The major drawcards for Fowlers Bay are the beach camping, the history of the bay and the access to its massive dunes plus it has a post office, decent coffee and caravan park should you not want to go into the dunes. Should you do as we have and turn into the dunes, be prepared for soft sand at the tops and in the depressions between dunes, it is easy to get stuck but once through, camps like Scott Bay are great places to set down for a night. Access is by permit with bookings online from Parks SA ranging from as little as $12 for a night.